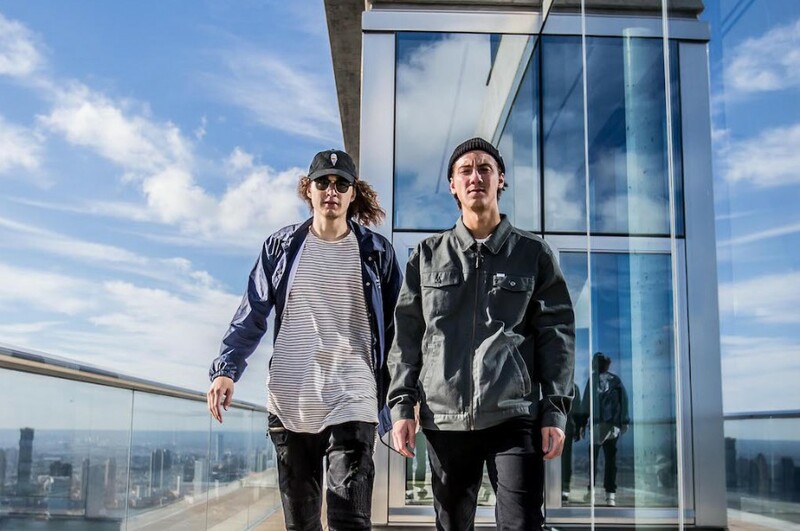 Los Angeles-based DJ duo Niiko x SWAE teamed up with Honolulu-based producer Subtoll and released a new song “Hold Tight”. 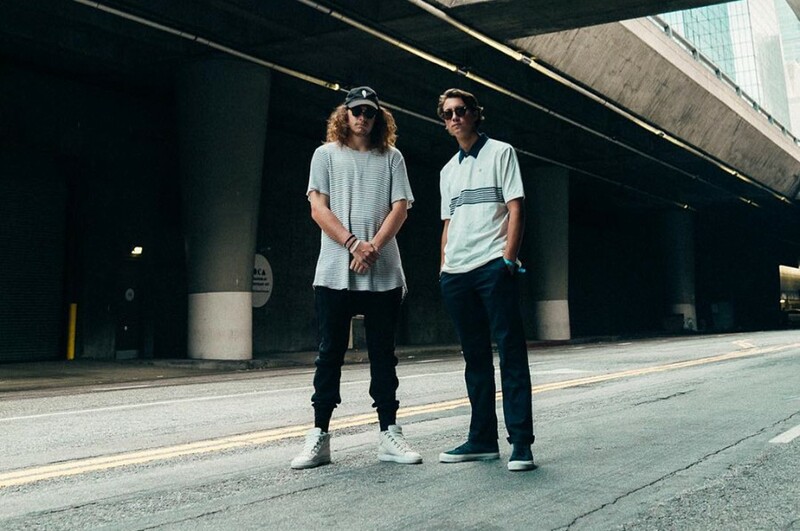 Back in January, the duo collaborated with LA singer-songwriter Rama Duke for "Let Them Go" and released a music video for it earlier this month. The new song is the follow-up to "Let Them Go" and reminds us of Troye Sivan.